Imperial Engineering has added consumables for both bus hydraulic and pneumatic systems to its extensive range of parts for buses and coaches. The newest additions to the leading UK-wide distributor’s range are sourced from the major original equipment suppliers and are fitted as OE by the leading vehicle manufacturers. As a result, customers can be safe in the knowledge that they are fitting the highest quality parts to their vehicles. 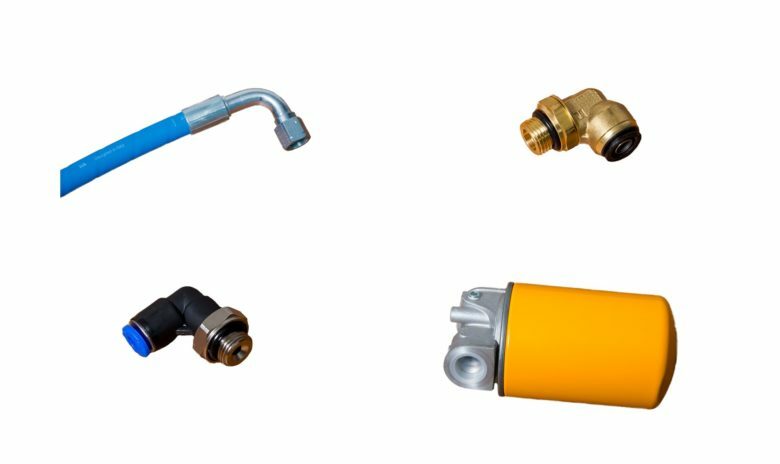 The new bus hydraulic and pneumatic consumables product line from Imperial Engineering features a wide range of parts which include hoses and hose assemblies for both air and hydraulic applications and an extensive selection of fittings. These include parts for the Raufoss New Line Building Block System and Parker air brake components. Further items include connectors, adaptors, couplings and elbows, as well as studs, tee-pieces, nuts, O-rings and nuts, plus clips, reducers, unions and plugs. To find out more about Imperial Engineering’s extensive new range of high quality consumables for hydraulic and pneumatic systems, please call us on 01992 634255.